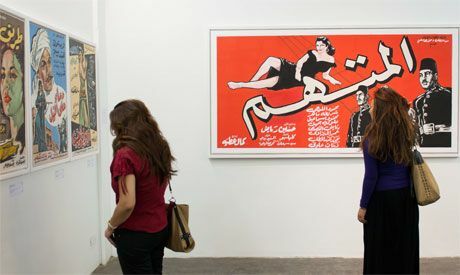 An exhibition of contemporary reproductions of vintage film posters from the 1950s-1970s. These three decades were the golden age of Egyptian cinema posters, when Cairo was the Hollywood of the Middle East and when posters where painted by hand. The original posters are on show here beside their contemporary renderings by 11 artists. Many of the original posters are now collectors' items. Address Darb 1718 Contemporary Art and cultural Center. 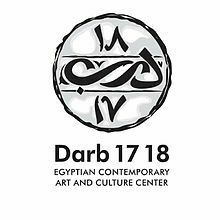 Darb 1718 Contemporary Art and cultural Center.